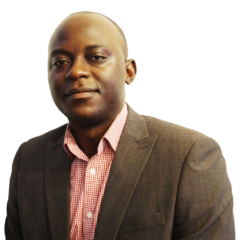 Unfortunately, a successor is yet to be appointed by President Muhammadu Buhari, whose duty it is to appoint a CJN based on the recommendations of National Judicial Council (NJC). 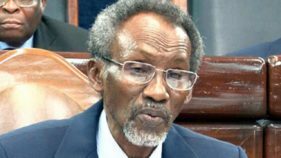 THE Chief Justice of Nigeria (CJN), Mahmud Mohammed, has charged the newly sworn-in justices of the Supreme Court to be diligent in the discharge of their duties. 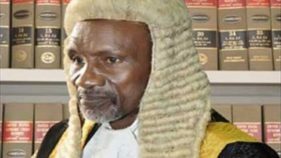 Chief Justice Mahmud Mohammed has indicted the Federal Government and state governors for the existence of corrupt judges. The three-member panel of justices of the Court of Appeal yesterday withdrew from all appeals relating to the forthcoming governorship election in Ondo State. 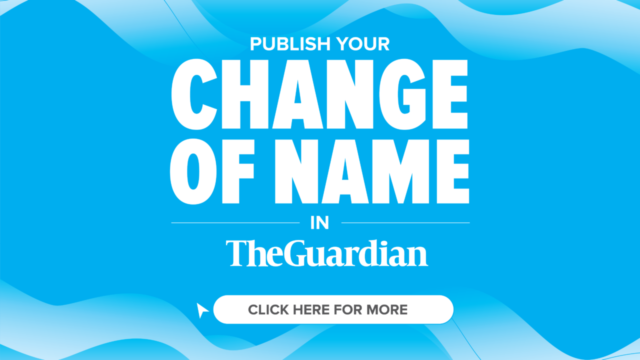 The ceremony, which took place at the National Judicial Institute was performed personally by the Chief Justice of Nigeria (CJN) and Chairman of NJC, Justice Mahmud Mohammed. 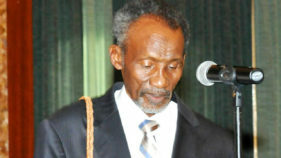 The Chief Justice of Nigeria (CJN), Mahmud Mohammed, has reminded judges of the need to operate according to law. 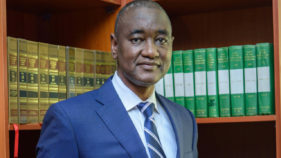 The Body of Senior Advocates of Nigeria has backed call by the Nigerian Bar Association (NBA) President, Abubakar Mahmoud, saying arrested judges had to proceed on leave of absence, pending when they would be given a clean bill of health. 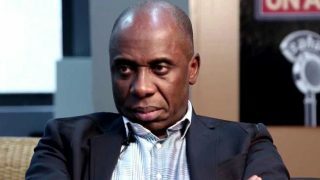 The National Judicial Council (NJC) has said the action of the Department State Service (DSS) against the seven serving federal judges was a denigration of the entire judiciary as an institution. 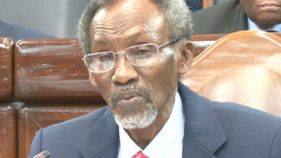 The National Judicial Council (NJC) is fast losing its harmony as members failed to take a common stance on the arrest of judges after meeting for two days in Abuja.